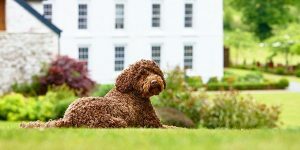 As cool autumnal air sweeps across the northern hemisphere, so begins Morocco’s most enchanting season – balmy yet relieved of summer’s heavy heat, with snow-capped mountains lining the horizon and a russet rainbow dressing the trees. It remains remarkably good-value, too, with affordable flights and many a homely riad in which to lay your hat. 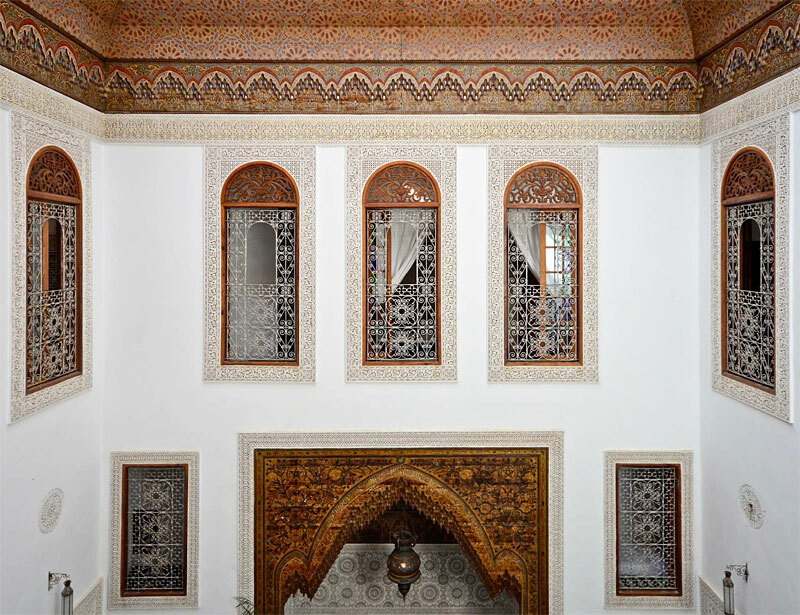 Those who’ve done Marrakech and yearn to see a more authentic side of urban Morocco will love the city’s quieter older sibling. 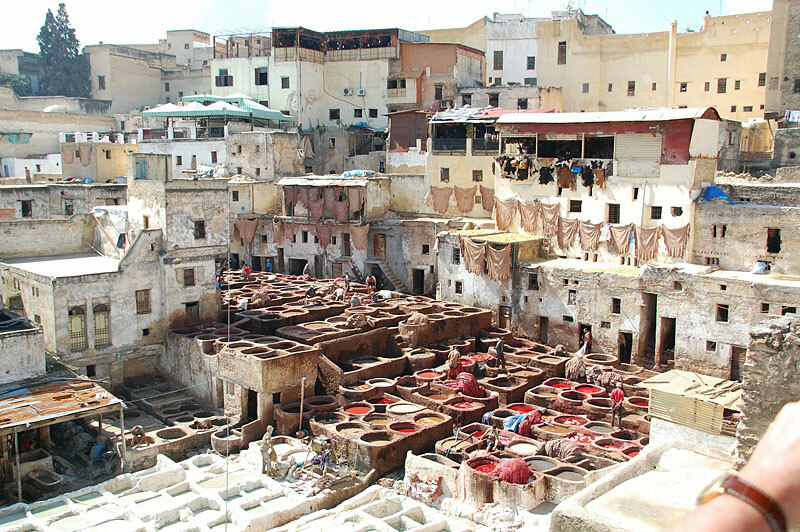 Fes is the country’s oldest imperial city, and home to some of North Africa’s finest mosques and medersas (Islamic schools). 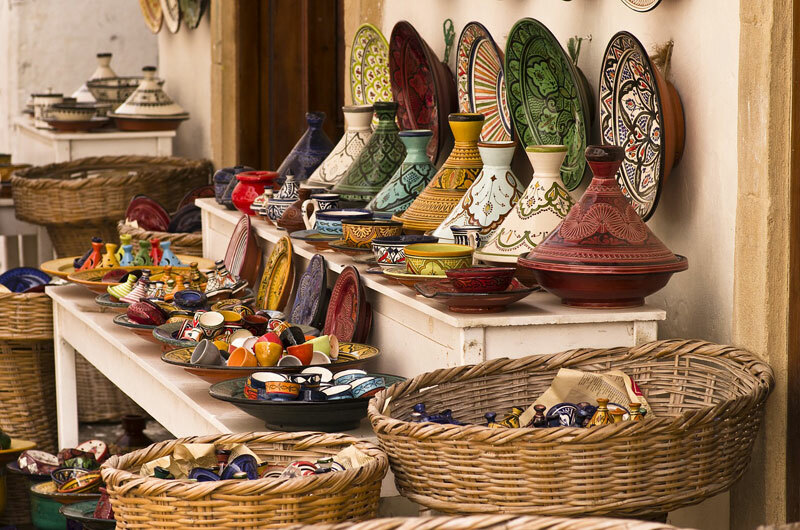 It also has Morocco’s largest intact medina, where 10,000 labyrinthine alleys hold countless curiosities (and Christmas shopping opportunities!). According to Skyscanner, flights from London Stansted to Fes start from just £33 in November and £31 in December. Once you arrive, most riads can provide transfers for a reasonable rate (much easier than attempting to drive or take public transport into the city). 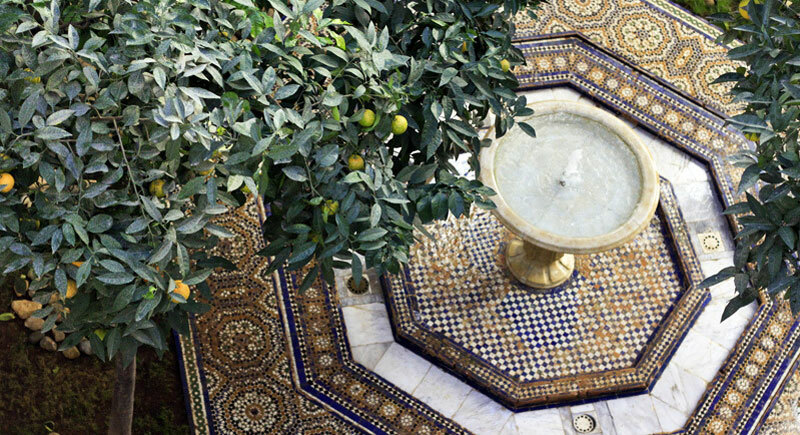 Fes is rich in affordable yet ornately decorated riads, many displaying spellbinding tadelakt tiling and intricate carvings. 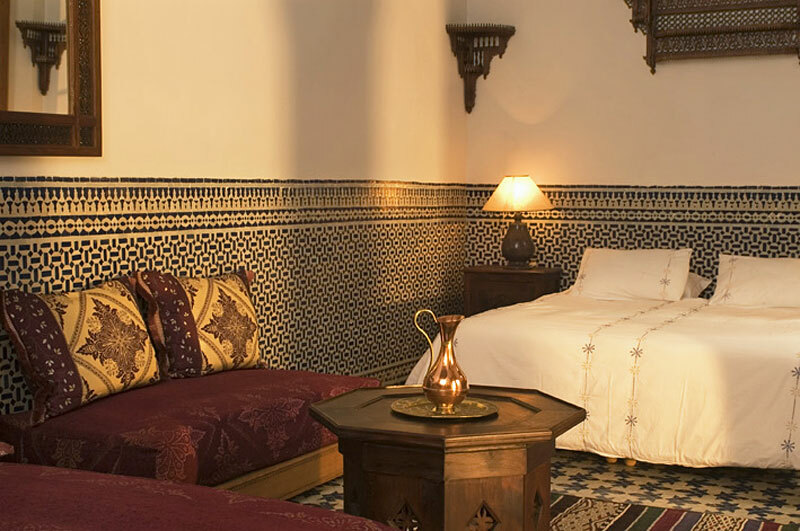 One such offering is Dar Roumana, which has a prime position in the northern medina and whose rooms start from just £76 in November. 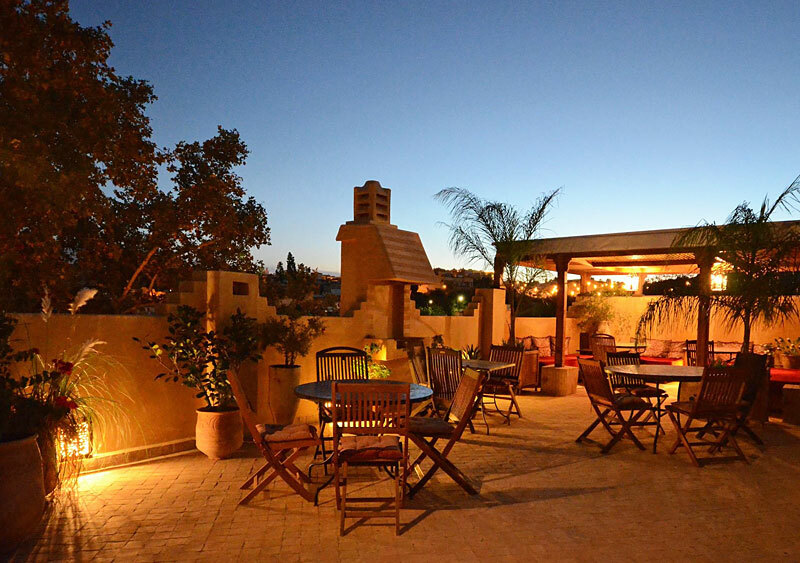 The roof terrace is a lovely space for post-souk relaxation, with sheltered seating and a raised crow’s nest – dinner under the stars is not to be missed. The famous Bab Bou Jeloud (‘Blue Gate’) marks the entrance to the warren-like medina. From here, the only permitted modes of transport are mules and horses. There’s a sense of stepping back in time as you wander the little craft shops, unexpectedly intricate townhouses, abandoned palaces and still-vibrant medersas. While exploring, try to find your way to the Place an-Nejjarine to visit the Museum of Arts and Crafts and one of the city’s most ancient funduqs (caravansaries). If the medina starts to feel a bit claustrophobic, head just outside the walls to the Jardin Jnan Sbil. The manicured garden displays exemplary Moroccan symmetry with water features, palms and birds, and is a wonderful haven of calm. 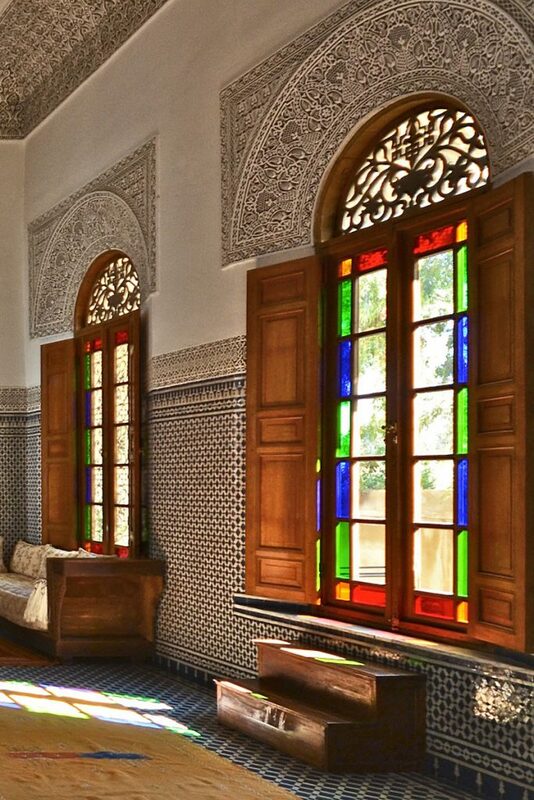 If relaxation is on your mind, experience the delights of Riad Laaroussa’s fabulous hammam. It’s one of the city’s best, and we can personally recommend the savon noir scrub followed by an essential-oil massage. Heavenly. 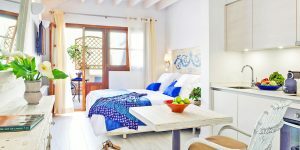 See our Insider’s Guide for more local recommendations and browse our collection of boutique hotels in Fes.